If you’ve read any of my dance related articles, you know that I’m constantly thinking about ways to improve and grow the salsa scene. 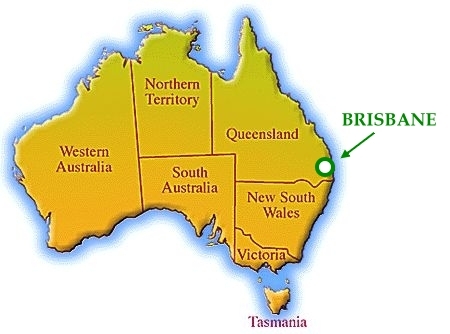 I live in Brisbane, Australia, which is a city of about two million people. So the latin dance scene is relatively small compared to other cities like Sydney, London or NYC. I would really like to see more people in my home city get into latin dance. Even if you live in a larger city, with a thriving latin dance scene, you’ll probably agree that attracting more dancers to the scene can be very beneficial, and result in more and better dancing options for everyone. However, one of the main impediments to people learning and sticking with dances like salsa, is that there is a rather steep learning curve at the beginning, particularly for leads. This initial stage is sometimes referred to as “salsa hell”, and is explained really well in this article. 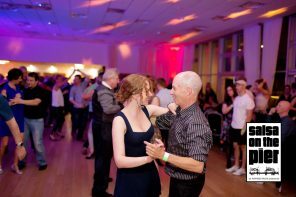 Many newbies never progress beyond this initial stage, and, either drop out from the salsa scene altogether, or switch to a dance that is more accessible and easier to learn. If we want to see the salsa scene continue to grow across the world, we need to encourage salsa newbies during this formative stage. Now you might think to yourself, “sure I’d love to see the dancing scene grow, but I’m just one person, and I’m not even a great dancer. What difference can I make?” My response is, “probably a lot more than you think”. Here’s why. To most newbies, pretty much everyone on the dance floor looks like a good dancer, because it’s all relative. It took me about six months to figure out some of the people I initially thought were good, probably only had another six to twelve months dancing experience than I did. At the time I didn’t know any better, but I remember how good it felt whenever any of these “good” dancers gave me a little bit of encouragement, even if it was just asking me to dance every now and then, or smiling and laughing throughout a dance, even though I knew I was totally bombing. I’ll never forget those people who went out of their way to encourage me, and they are probably the reason I’m still dancing and writing blog articles about salsa today, rather than playing x-Box, and ranting on some gaming forum. Now I know that some people don’t want to dance with newbies for various reasons. Dancing with newbies can range from being boring and tedious to painful and even dangerous, in extreme cases. I understand that there are different points of view on this matter, and I’m not the sort of person who believes in telling anybody how they should live their life. It’s completely your choice who you dance with. However, consider the following. If no one ever danced with any newbies, the scene would gradually shrink until there is no one left to dance with at all. Also, consider the fact that once upon a time you sucked too, and some people still gave you a chance and danced with you. 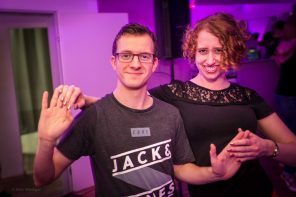 Now I’m not advocating that everyone should forego their passion and skip over dancing to their favourite songs with their favourite dancers just to encourage newbies, but surely there is a way to balance maximising your enjoyment of dancing, while still dancing with a few newbies. The other night, I went out for coffee with some friends after a Kizomba class (yes, I’m learning Kizomba right now. Don’t judge me :-p), and we were talking about this issue. One of the ladies, with about twelve years of dancing experience, was explaining her point of view to me. 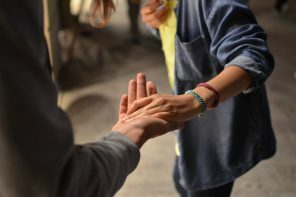 Follows tend to have a slightly different view on dancing with newbies than leads do, probably because follows are far more at the mercy of the lead, and therefore are taking more of a risk and placing more trust in their partner than vice versa. She was saying she generally will give newbies a go, but she wants to see an indication that they are making some sort of commitment to improving their dancing, by taking classes, for example. I think she put forward quite a reasonable argument. 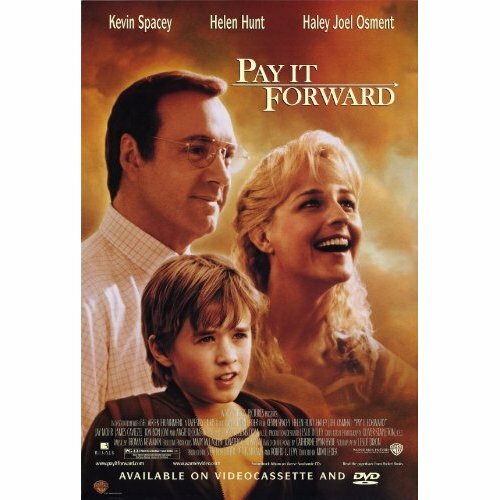 Anyway, while we were talking, it made me think of the movie Pay it Forward, which was released in 2000. If you haven’t seen the movie, it stars Kevin Spacey, who starred in American Beauty, one of my all time favourite movies, Helen Hunt from the TV show Mad About You, and Haley Joel Osment, the kid who starred in Sixth Sense. I won’t spoil the ending, but the premise of the movie is that an 11 year old kid, Trevor, is given a long term project by his social studies teacher, with the aim of changing the world for the better. Trevor comes up with a simple but brilliant scheme whereby be performs a random favour for a stranger. However the favour comes with a condition. The condition is that, the recipient of the favour has to perform three similar random favours for three complete strangers. That is, rather than the person who receives the favour “pay it back” to the person who gave them the favour (which is how favours typically work), they “pay it forward” to three other people, and these people do the same thing, and so on. A similar strategy could be applied to the salsa scene. As an established dancer, you could pick three newbie dancers, who you think have potential, or really need some encouragement, and keep supporting them and dancing with them. Then, once they have gotten over the initial learning curve and emerged from their “salsa hell” stage, you could mention to them that you’re really impressed with their progress, and you think they have made it through the beginner’s phase, and to promise you that they will “pay it forward” to three other newbie dancers at some time in the future. OK, I know I sound like an idealist, and I am, but this is a really powerful idea, and it does not really require a lot of investment on anyone’s part. All it requires is that you dance with 2-3 newbies a night, which is probably only about ten minutes of your total social dancing time. Hopefully, the diagram above illustrates how a small action from a small number of people can have a profound impact on the world. I’m definitely not claiming that I came up with this idea. In fact, I believe this came up in a previous conversation I had with some other dancers, but I honestly can’t remember who it was now. In any case, I think it’s an idea worth sharing. 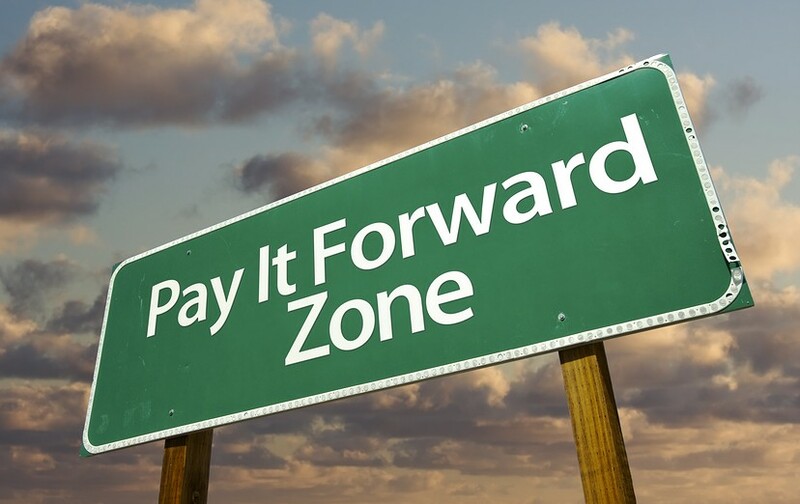 So let’s start paying it forward.